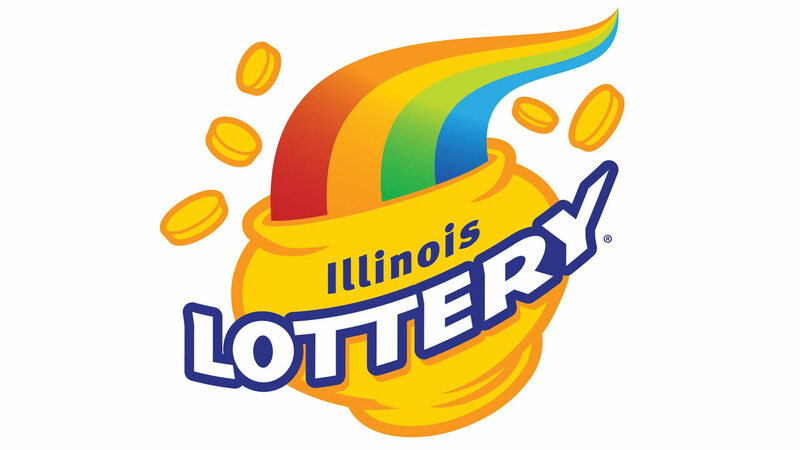 NAPERVILLE, Ill. (WLS) -- A Naperville man has claimed the largest prize in Illinois Lottery history, officials said. The winner, whose identity will be released Tuesday, won the $265 million prize via a $5 Quick Pick ticket in the Jan. 16 drawing. The winning Mega Millions ticket was bought at the Bucky's Express BP station in Glendale Heights. The winning numbers for the drawing were 26-32-44-45-58-(11).